For high-resolution images, the Huntington Beach SOFT product manual and other assets CLICK HERE. 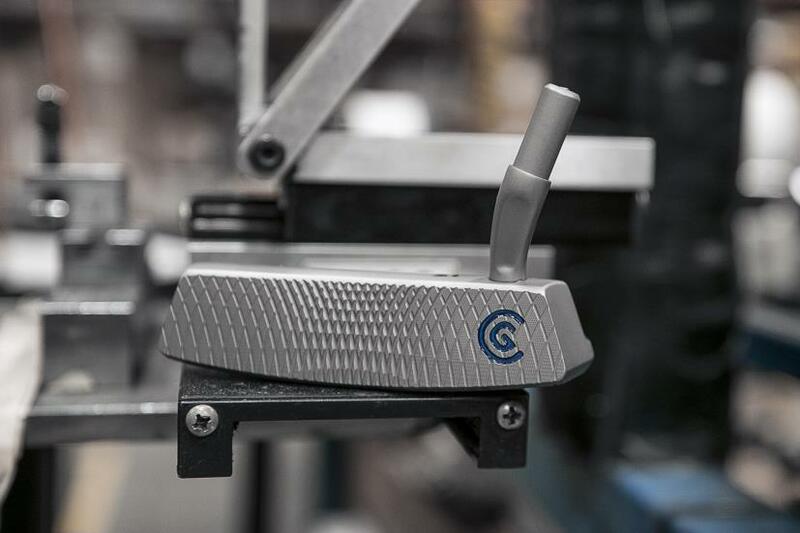 Based in Huntington Beach, CA, Cleveland® Golf is part of the Sumitomo Rubber Industries, Ltd. family and enjoys a strong presence on competitive tours worldwide. Their professional staffs include players such as Graeme McDowell, Keegan Bradley, Hideki Matsuyama, Inbee Park, as well as many others. 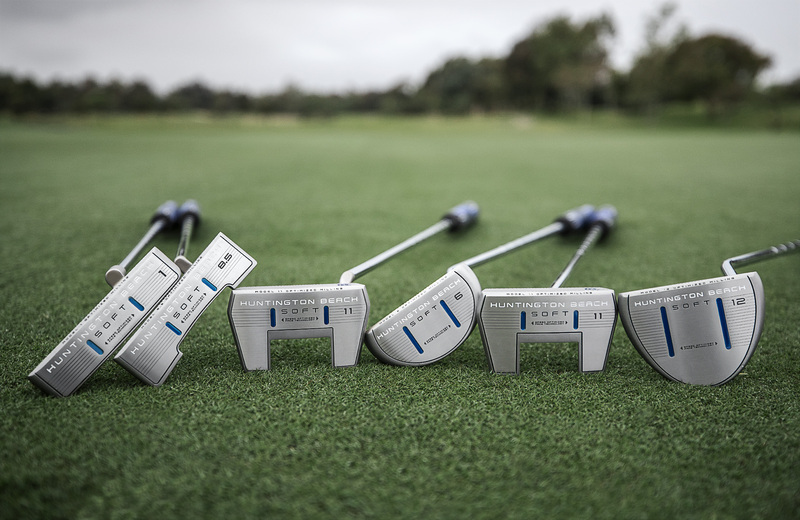 Cleveland® Golf, founded in 1979, is a leading equipment manufacturer specializing in short game technologies and solutions that benefit all golfers. Cleveland® Golf remains steadfastly committed to providing “Tour proven, premium golf equipment to passionate golfers seeking to improve their performance while enhancing their experience playing the game of golf.” For more information, please contact Noelle Zavaleta (714.889.5853) or visit us online at www.clevelandgolf.com.